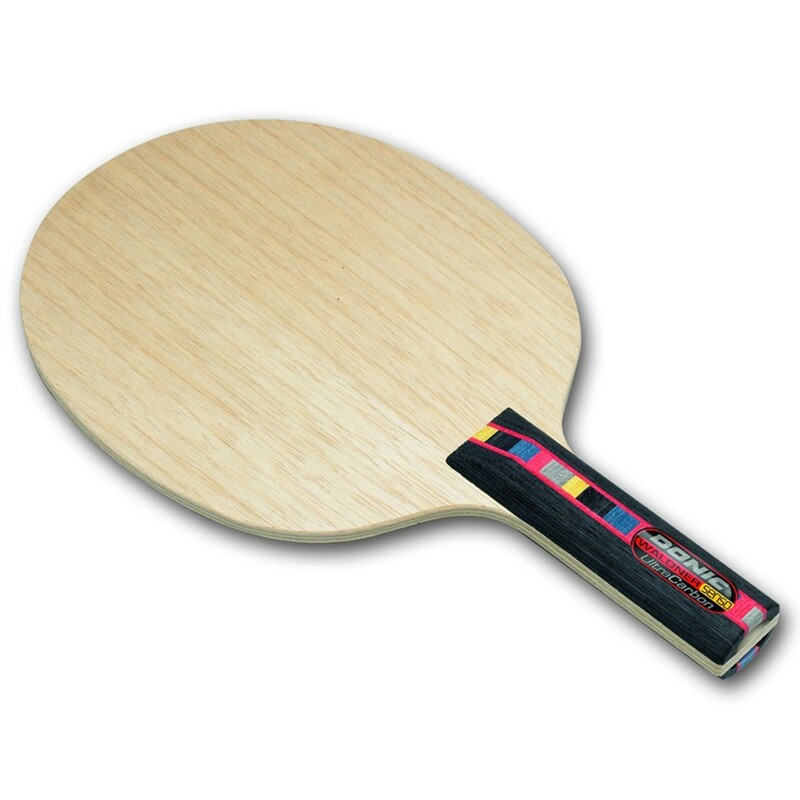 Blade technology "made in Sweden" Jan-Ove Waldner has been to table tennis what Mozart was to music. Waldner was a fan of the standard blade DONIC Waldner Senso Carbon for many years. 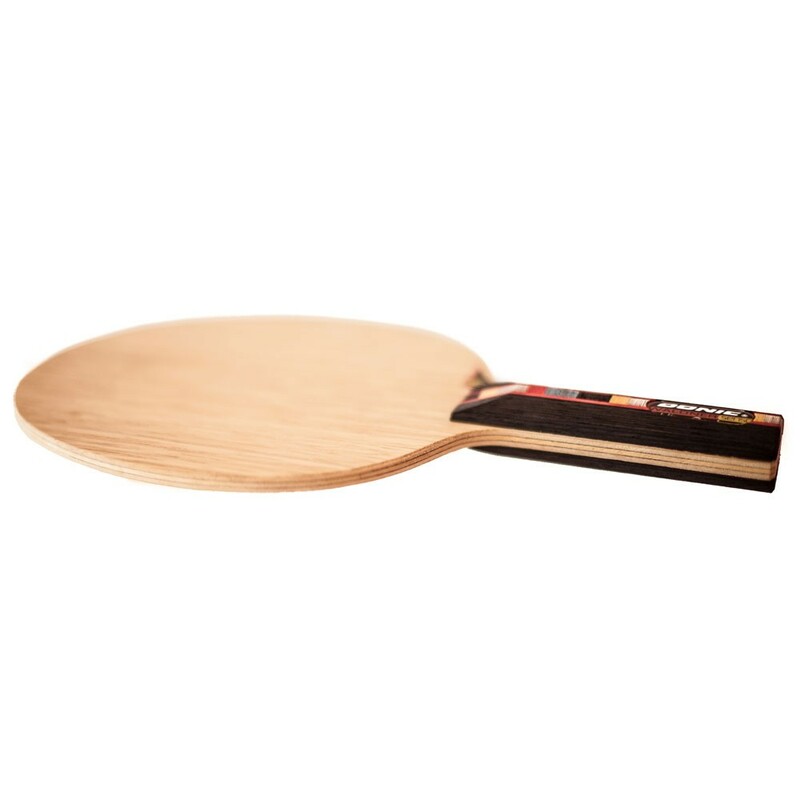 This legendary blade has, however, been further developed and improved, in collaboration with the greatest table tennis player of all time. DONIC has designed a faster version of the Waldner Carbon blade. 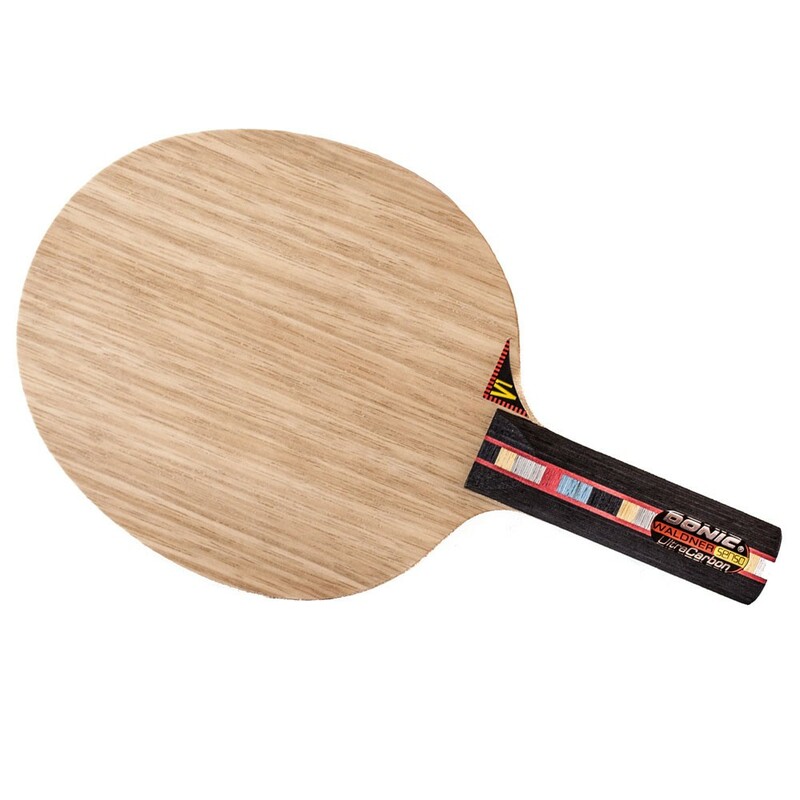 The Waldner Senso Ultra Carbon is a light Carbon blade with impressive ball control and feel - ideal for an inspirational player. The increase in speed is due to hard Carbon plies which have been placed around a relatively thin middle veneer. The inner and outer veneers with varied hardness give this blade superb touch - typical of Waldner. Developed by experts: DONIC Waldner Senso Ultra Carbon. •With Two additional Carbon Layers. •Supported by Senso V1.